Are you ready to get started? 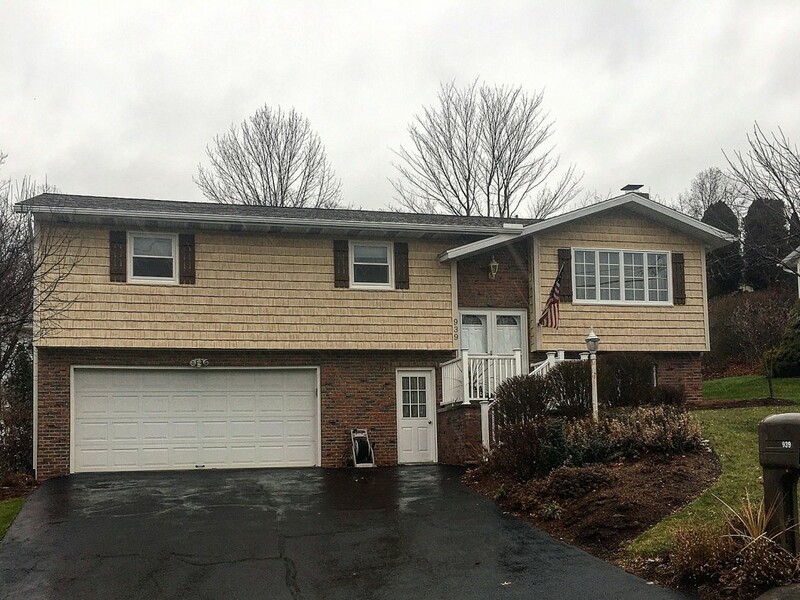 Call Robert Laman Jr. Construction at 607-785-7122 today to schedule siding installation in Endwell, Vestal, Endicott, Binghamton, Apalachin, Owego and the surrounding New York area. We carry a wide variety of siding materials and colors to match your existing siding. If you need a couple pieces replaced, call Robert Laman Jr. Construction for siding repairs. We offer a 10-year workmanship warranty. Plus, our installations are so seamless you’ll hardly tell the difference between the old and new siding. 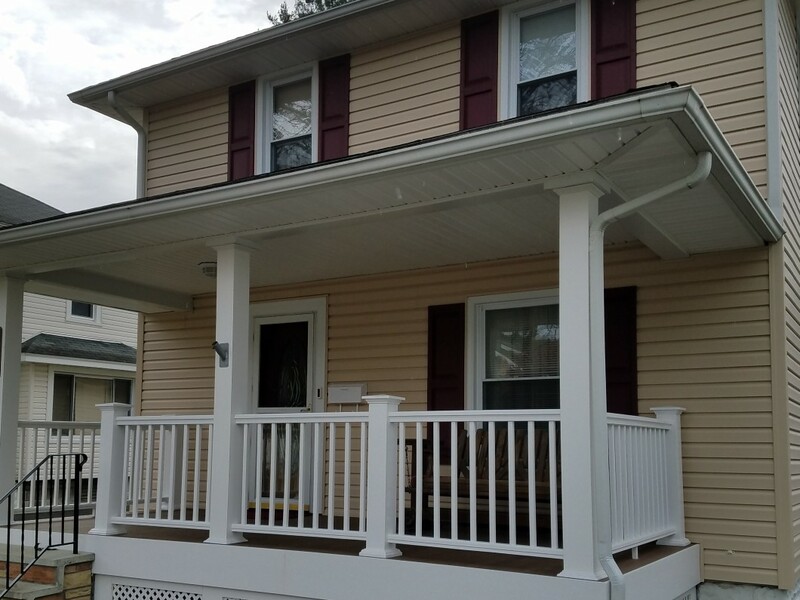 Call 607-785-7122 to get in contact with Robert Laman Jr. Construction for siding repairs today.